Double, 13.Oct: Norway to win vs Slovenia! Like the combo? BET HERE! 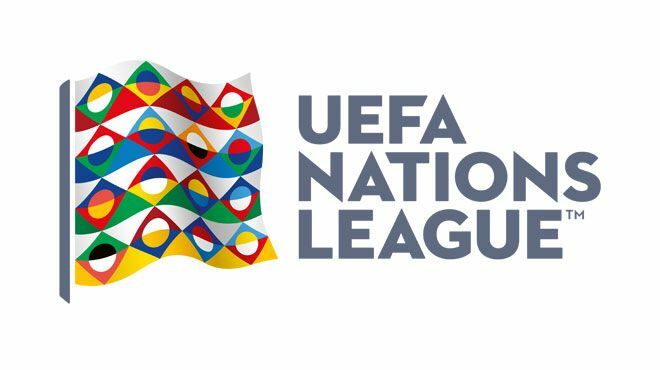 This entry was posted in Bet of the Day and tagged UEFA Nations League predictions. just give us a single bet ,we need a sure single bet. Boss more win….. you’re doing a great job. waiting to put my money on your next combo. Am shocked with what you call combo !! …..this is shame of highest order ! That is sports guys…you cant win always…..there is some days you loose…dont lament to the admin please they are also humanbeings like you like me…….All in all they are doing a great job………..i lost on the combo yesterday but am quite……. plz lets support our admins plz they are doing a great job….. I was surprised when reading the comments. You don’t need to rain insult on them, all you need is encouragement so that they can do more better so far you’re not paying a single penny for this stuff….. Wtf!!! I told you, if you don’t like our tips, just go away and find others that give 100% correct predictions every time. And if you find such website, go back and tell us about them. Thanks & Good Bye! And yes, our tips are FREE!!!! But ungrateful guys like you don’t deserve to keep our service for Free! Thanks for all of your support! I appreciate it! It’s really hard to give totally correct predictions every day. But I do my best! I will keep sharing my tips for FREE because of great people like you – kunlexy70, james07392, George, Kunle… THANK YOU! And I will ignore haters like fellaini.